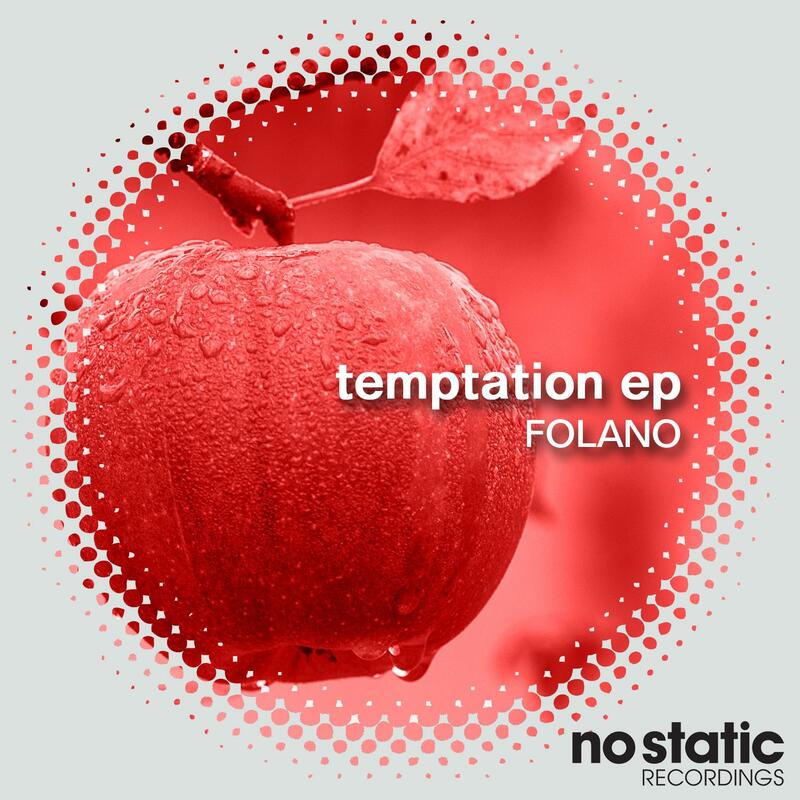 Folano returns to No Static with his follow up EP to 2016s "Begin". Folano returns to No Static with his follow up EP to 2016s "Begin". This time our Russian friend Yuri Kazakov (better known as Folano) is back with a 3 tracker of Progressive Disco wonders which we have called the "Temptation EP". We open up with with bass-line driven title track "Temptation". Its bold, its stabby and the accentuated low slung notes carry the work all the way to the musical bank. "Sweet Nightmares" slows down the tempo a touch with its bouncing percussive synth bass. Just in time for the slick acid lines and pin drop keys add bags of flavour to the track. To close off the EP we take things into 'Stranger Things' territory with the 80s slow-walking synth pad epic "Travellers". Mysterious indeed. Stay tuned for more from Folano here on No Static. Written and produced by Yuriy Vladimirovich Kazakov.